Ad Deir (better known as The Monastery) is a UNESCO Heritage Site. This iconic building is carved out of rock and was built in the First Century by the Nabataeans. 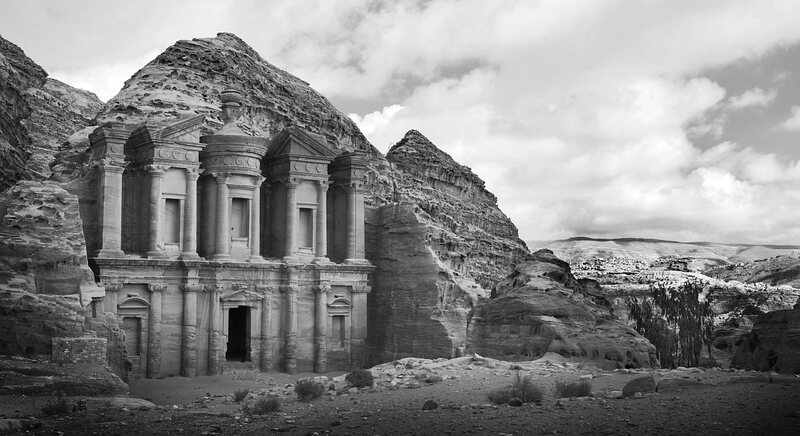 It is approximately 50 feet wide, 148 feet high and is the second most visited building in Petra, Jordan after the Al Khazneh (better known as The Treasury). If you want to see this for yourself, join Photofly Travel Club now!